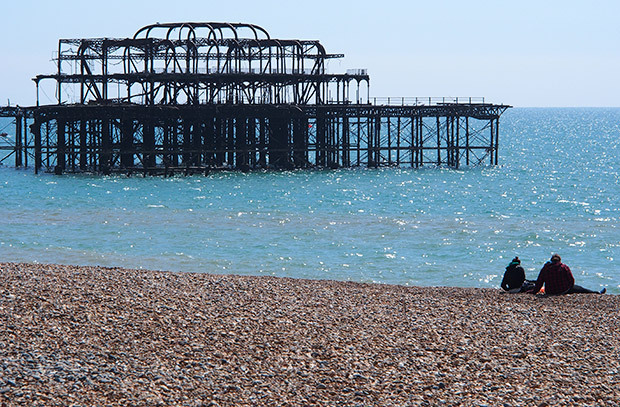 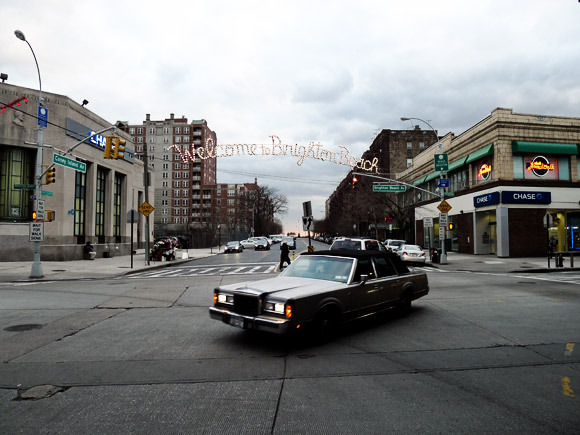 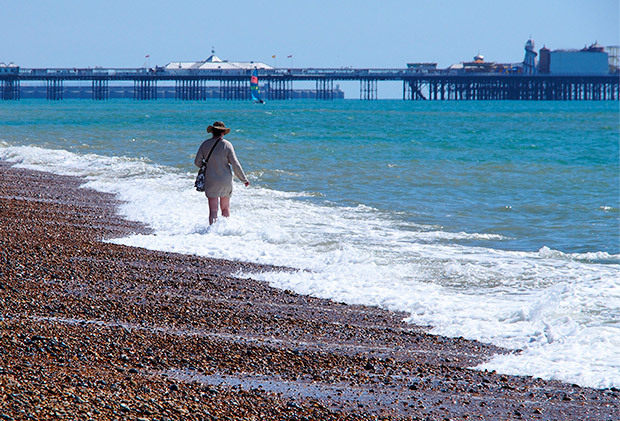 Here’s some photos taken around Brighton, on the south coast of England, including views of the street market, beach, West Pier, Brighton Wheel and local architecture. 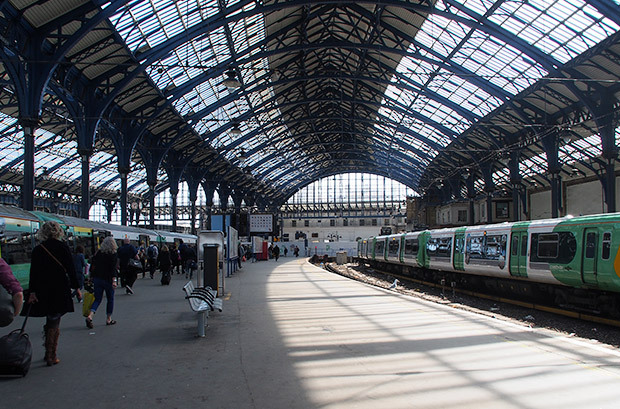 The elegant curved glass and iron roof of Brighton station. 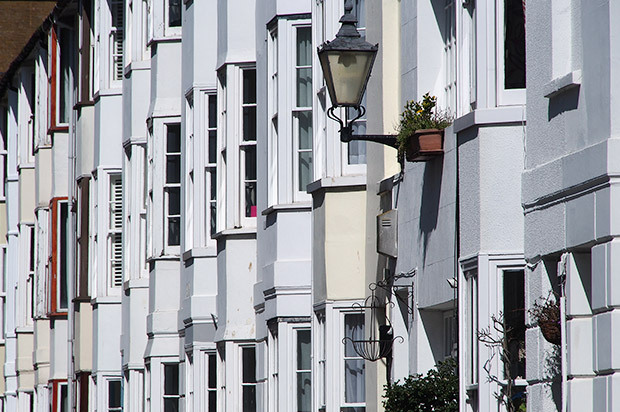 Recently refurbished, the structure dates back to 1882. 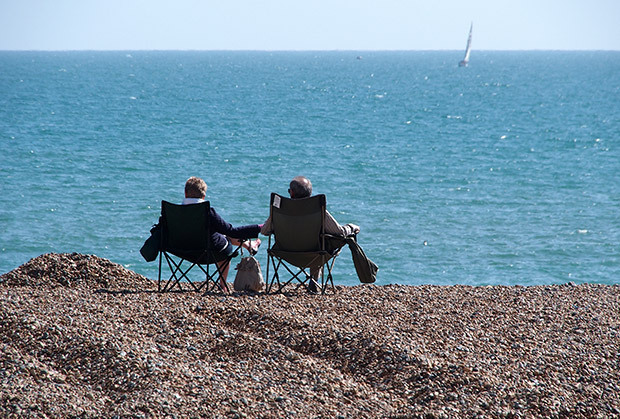 The view from the station is instantly uplifting, offering weary Londoners their first glimpse of the sea. 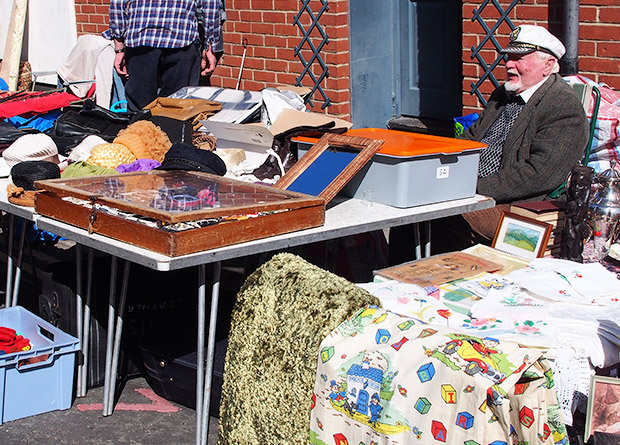 I love the Brighton Street Market in Upper Gardner Street. 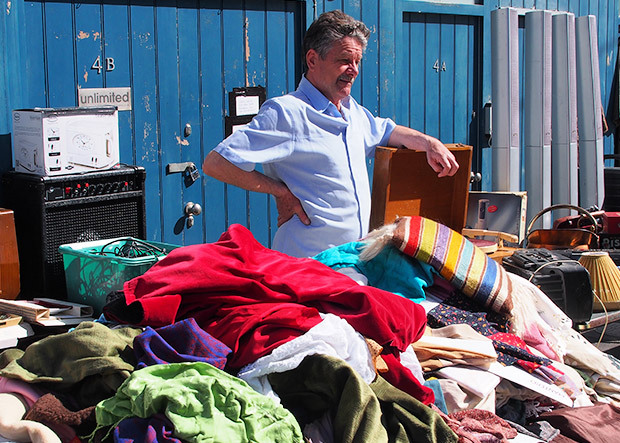 It’s like a proper old fashioned market, with all sorts of interesting/bizarre/valuable/crap objects to tempt your wallet. 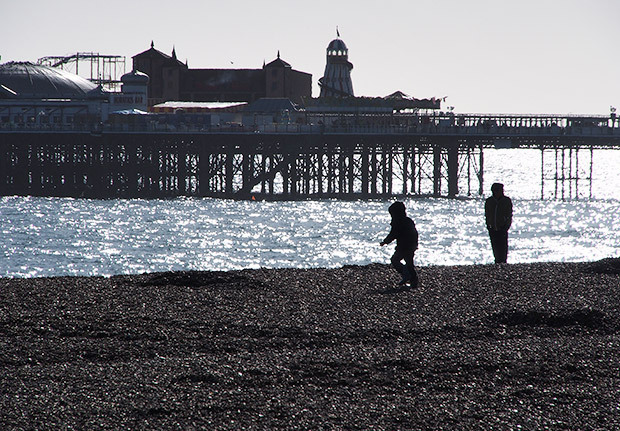 Kids playing in the Spring sunshine with the Palace Pier in the background. 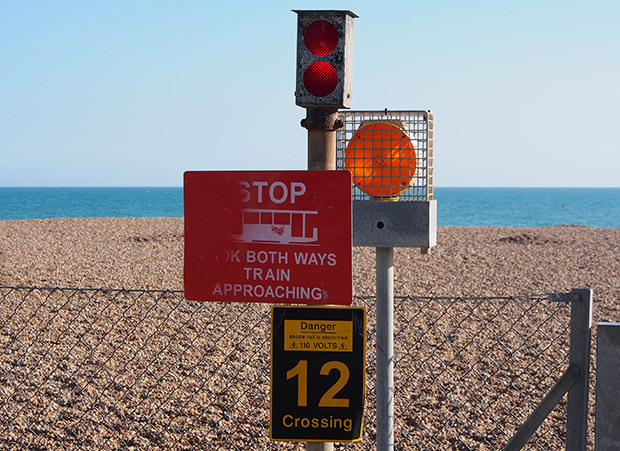 Crossing for the Volks Railway [read more about the railway here]. 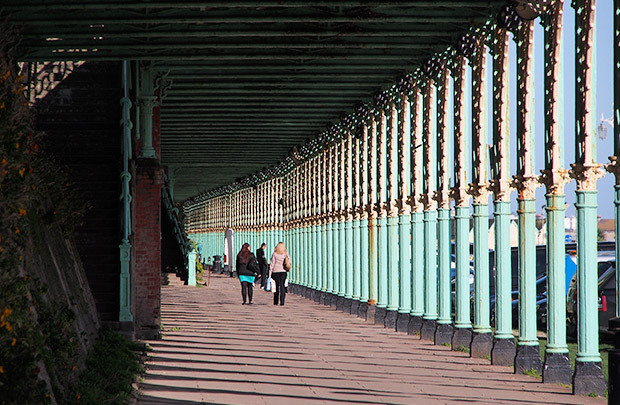 The covered walk on Madeira Terrace. 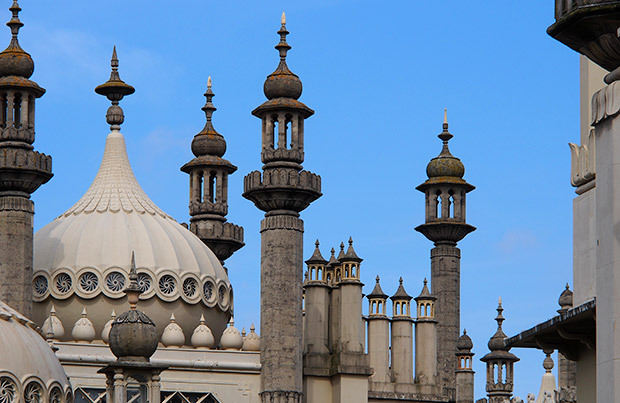 Created in 1896, the delicate cast iron construction runs from the Aquarium Terraces to Duke’s Mound, almost 3,000 feet. 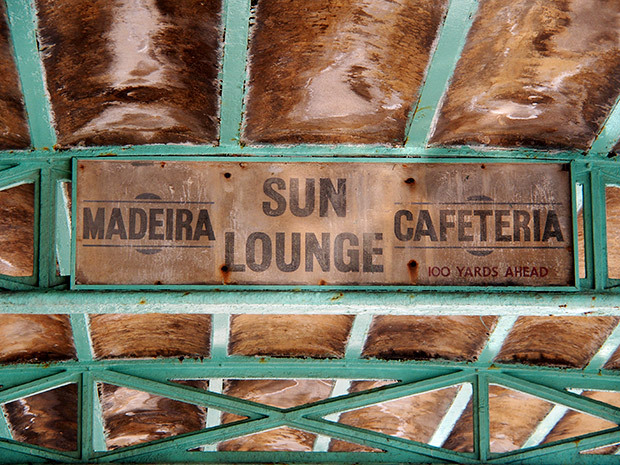 Sign for the old Madeira Sun Lounge Cafeteria. 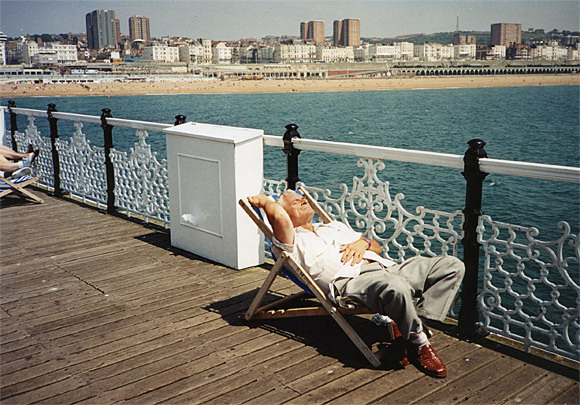 Now known as the Concorde 2 (where I recently played with the Mrs Mills Experience), the Victorian building housed tea rooms in the 1800s, but by the 1960s had become a bikers’ cafe of ill repute. 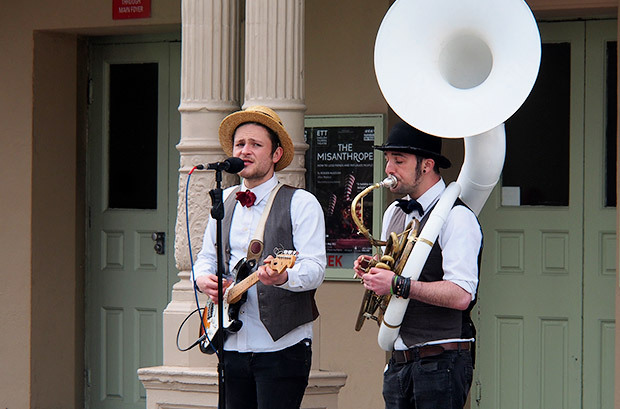 It was later used as an amusement arcade in the 1970s, and has been an excellent nightclub/live venue since 2000. 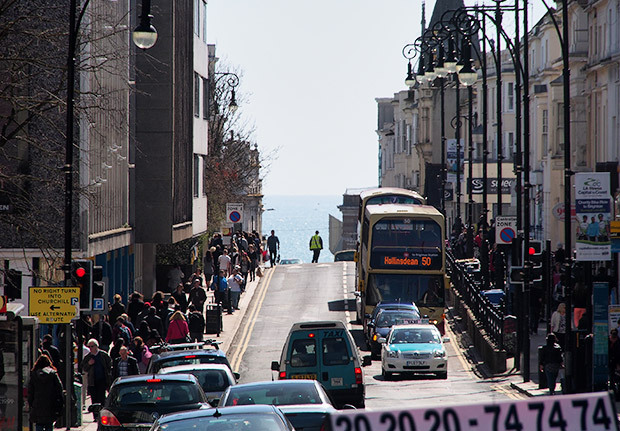 Walking east on Madeira Terrace towards the Concorde 2 club. 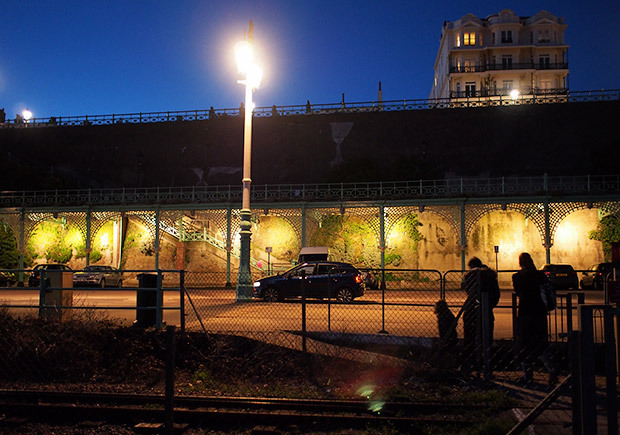 Evening view of Madeira Terrace. 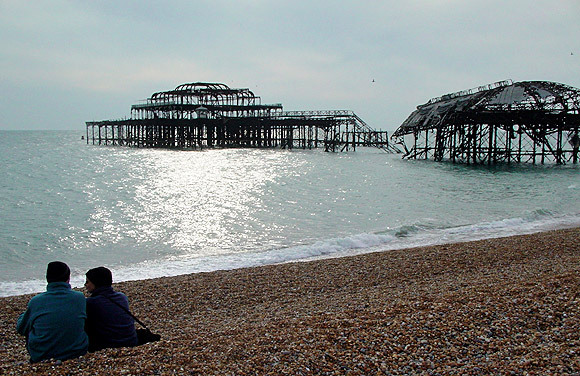 The tragic sight of the remains of the West Pier. 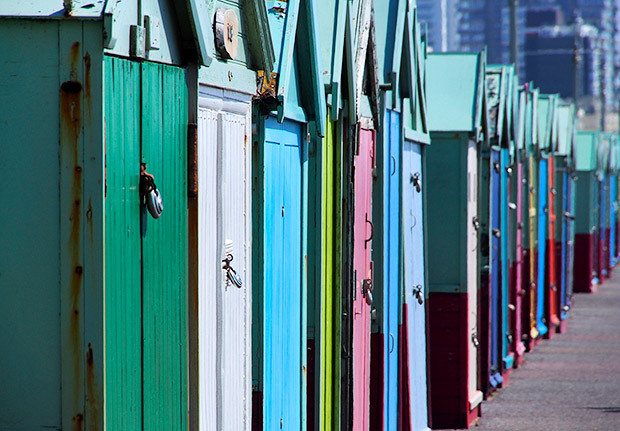 Beach huts lining the sea front walk from Hove into Brighton. 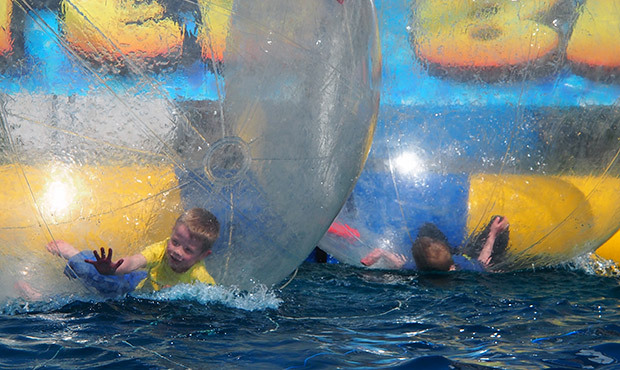 Kids playing on the beachfront amusements. 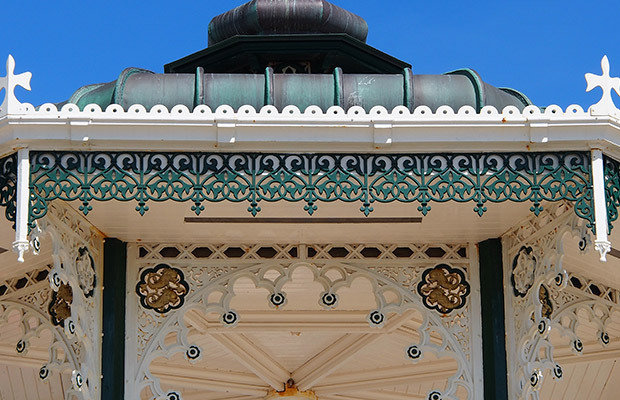 Detail from the stunning Victorian bandstand. 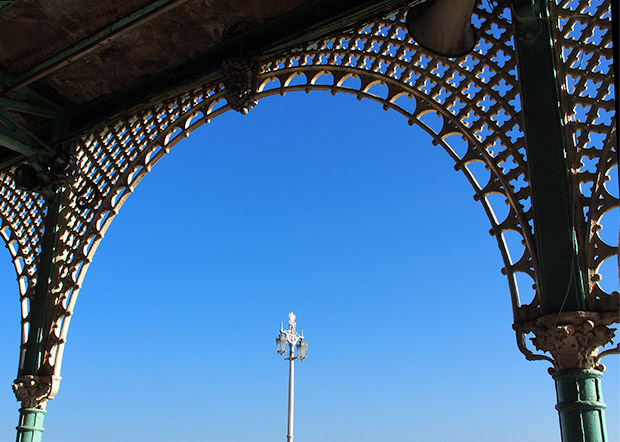 Designed by Phillip Lockwood and completed in 1884, the structure is deemed to be one of the finest examples of a Victorian bandstand still surviving in England today. 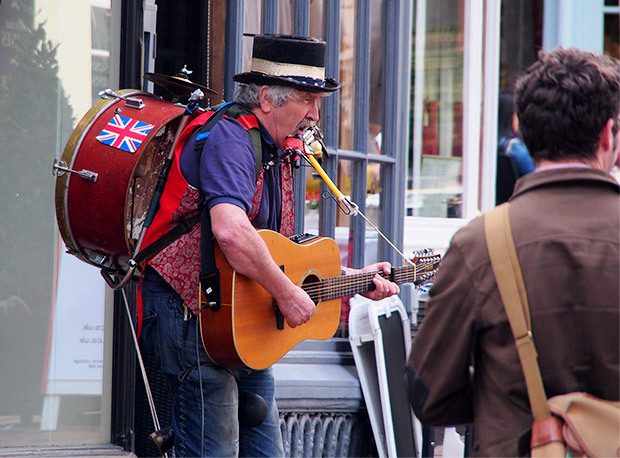 Old school one-man band in the city centre.